Howlin' Wolf Records: SIX STRINGS: Karonte Records: "Sergio Moure: Film Music Works"
Karonte Records has released a special collection celebrating the film music compositions of Sergio Moure de Oteyza (EXTINCTION, LOBOS SUCIOS aka DIRTY WOLVES). Entitled Film Music Works, the double-album set features an extensive booklet containing an in-depth article about his career, written by David Rodríguez. The release is a celebration of the first 12 years of a composer who is currently one of Europe’s brightest rising stars. Fresh off Sergio’s moving works for both EXTINCTION and LOBOS SUCIOS, this collection is an examination of the many intricate facets of his style. FILM MUSIC WORKS: 2005-2017 both a work of passion for Karonte Records and the composer himself. There was so much hear it even extended beyond the selection music fans would expect. “This recording includes a lot of music that had not been released before, including themes from the film HERE’S THE DEAL (2013), and music from some shorts and documentaries like RAILWAY TO HEAVEN. This compilation is nowhere near the end of the journey, but rather a brief stop, a looking back on all these years of music and a look forward towards what’s to come,” Sergio added. Goya Award-nominated composer Sergio Moure de Oteyza was born in La Coruña, Spain. In 2004 Moure was nominated for “Best Soundtrack” and “Best Original Soundtrack” for his work on Unconscious at the Barcelona Film Awards and The Goya Awards respectively. Moure’s work has also been showcased for television series such as Six Sisters or Summer Grand Mother. Moure’s feature film projects include — Kidnapped, The Body, Thesis on a Homicide, A Good Man, Here’s the Deal, Dirty Wolves and Miguel Angel Vivas’ Extinction. His music has been performed by the City of Prague Symphony Orchestra, Galicia Symphony Orchestra, Córdoba Symphony Orchestra, RTVE Symphony Orchestra, SIF 309 of Sofia, Bulgaria, Real Filharmonía of Galicia, Basque National Orchestra, the Mad4Strings Orchestra, and others. 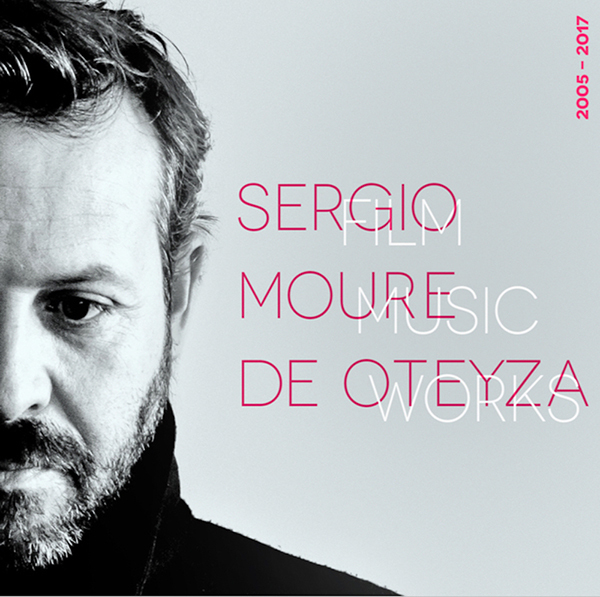 Sergio Moure de Oteyza’s FILM MUSIC WORKS is available digitally from iTunes,Spotify or Amazon.